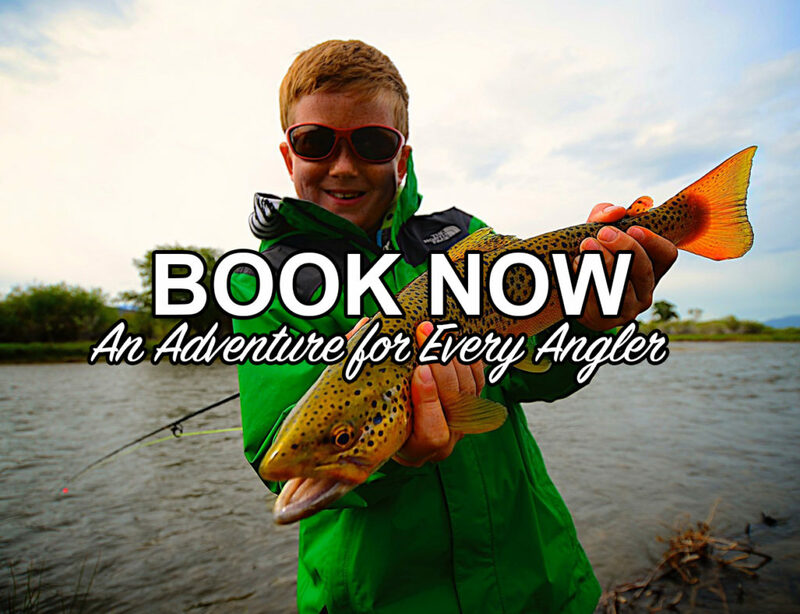 Providing high quality, unforgettable Montana fly fishing adventures to anglers of all experience levels. Excellent service & top-of-the-line equipment. Expert guides on world-class rivers. In addition to the Madison and Missouri rivers we fish a host of other local rivers and streams. The Jefferson, Gallatin,and Yellowstone to name a few, as well as other lesser known waters can produce some amazing fishing. 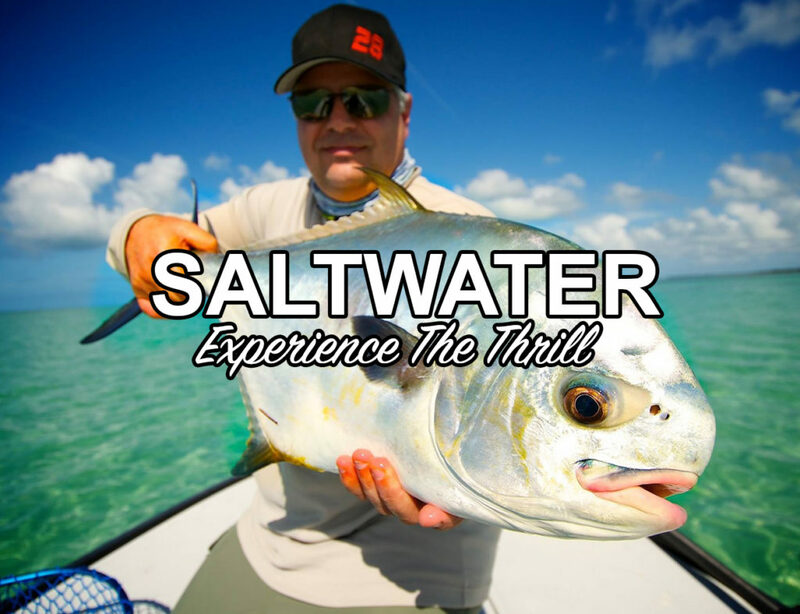 We would be happy to arrange a guided fly fishing trip on any of these waters at your request. 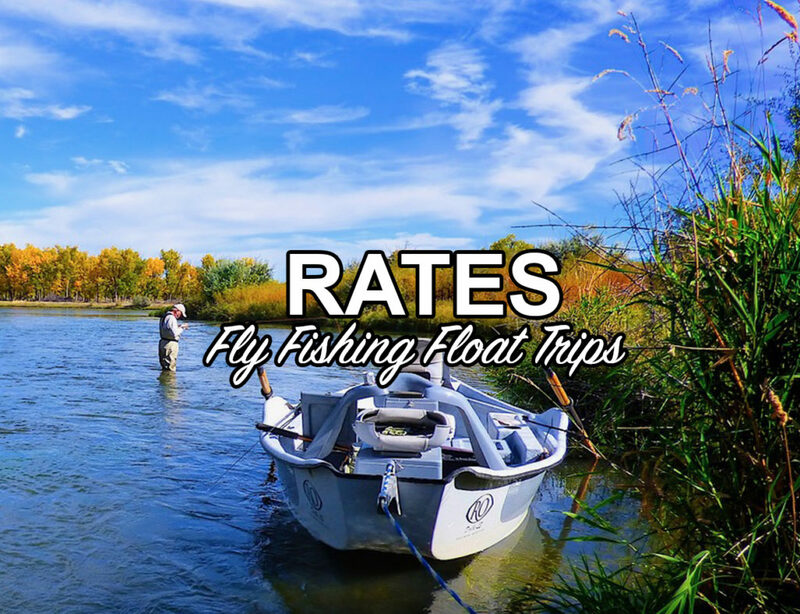 Join us for an amazing guided fly fishing adventure on the Madison or Missouri River, or any of our other local waters. We’d love to get you out on the river for an unforgettable experience. Contact us now to book your next trip!